For the period ending May 2018, real estate resale activity in the Elk Grove's three zip codes range from very hot to neutral. hot. That assessment comes from Seattle-based Zillow.com. Elk Grove's 95757 and 95758 zip code was rated as very hot and hot respectively, while 95624 was neutral. Zip codes 95757 and 95758 are in the Laguna area between Highway 99 to the east and I-5 to the west while the area east of Highway 99, which includes East Elk Grove, the rural Sheldon area and well as portions outside of city limits toward Sloughhouse comprises the entire 95624 zip code. The report estimates that the median listing price in 95757 is $483,120 and home values have increased 6.9-percent in the last 12 months. Based on their analytics, Zillow estimate prices will increase 4.4-percent within the next year. 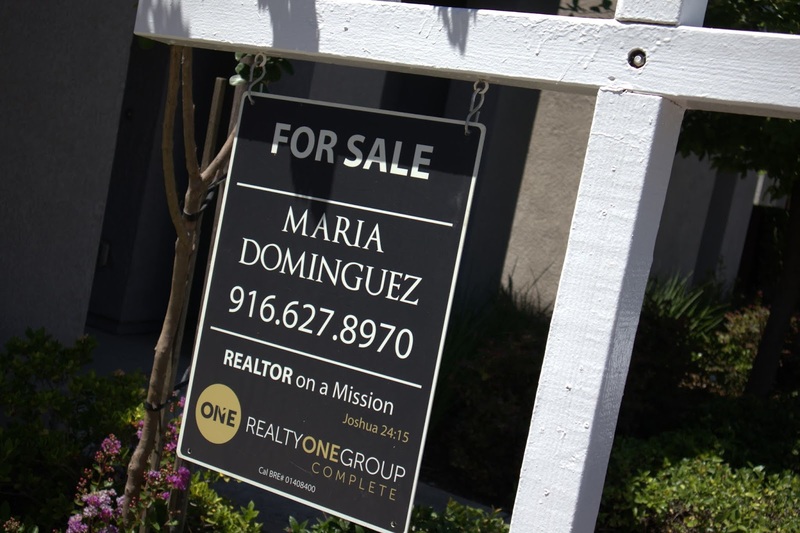 The balance of the Laguna area in zip cope 95758, which is roughly north of Laguna Boulevard to the city's northern border saw median listing prices of $398,000 and home values have increased 7.3-percent annual increase. Median values are estimated to increase 5.3-percent in the next 12 months. In the city's more established neighborhoods in East Elk Grove and the rural Sheldon area, or Old Elk Grove as it is now referred too, the report showed the median listing price of $450,000 and prices have appreciated 8.0-percent on an annual basis and was rated as neutral. Prices are expected to appreciate 5.1-percent in the next 12 months. In this most recent report, Zillow now includes an index of the zip code's relative health. The range is up to 10 with 10 being the healthiest. According to the assessment, 95624 decreased to 6.6 from a rating of .8 in March and continues its healthy rating; 95757 continues to be rated as less healthy dropping to 2.5 from 4.2 in March - less healthy; and 95758 dropped from 7.1 in March to 6.0 and maintained a healthy rating. In light of the ongoing affordable housing crisis in Elk Grove and throughout the state, Zillow also reported median rental prices. Zillow said the city's median rental rate is $1,895. Individual zip codes had the follow median rental rates; 95624 - $1,995 ; 95757- $2,100; and 95758 - $1,782.